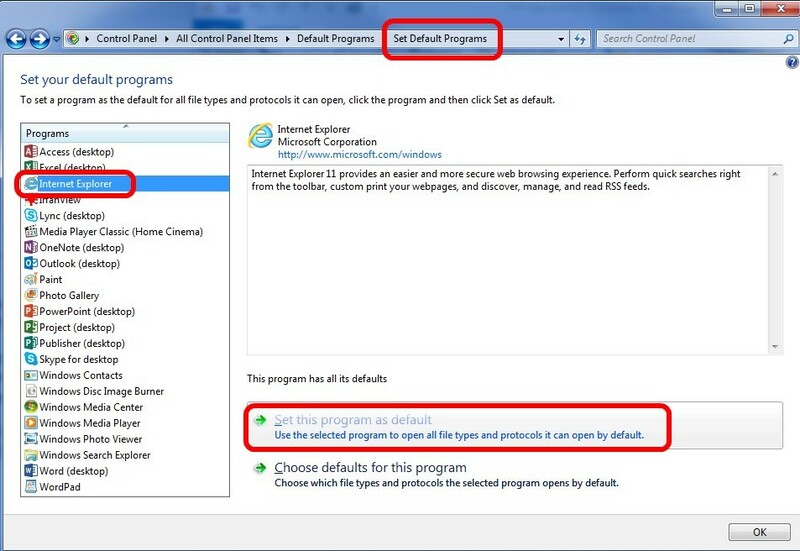 If you are responsible for your corporate image and you are deploying Windows 10 you are likely going to want to set the default browser to Internet Explorer rather than Edge. The problem is there is no GPO or Answer File setting to make this change. 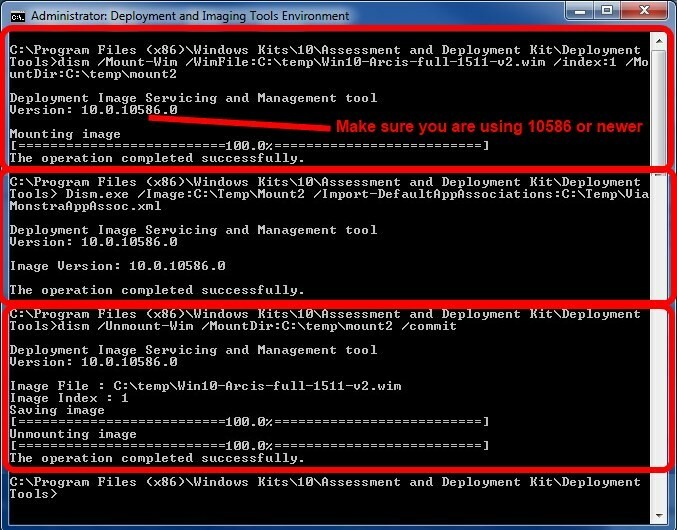 Export your image to a .WIM file and copy it to the machine you have your deployment tools installed on. If you are using WDS, just right click on the image and select EXPORT. 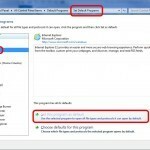 Note that in Dec 2015, your tools should be the Windows ADK for Windows 10, Version 1511 (which runs as build 10586) from near the bottom of THIS page. Go to a PC that has the current Windows Deployment Tools. Import your .WIM into your deployment tool. If you are using WDS, just right click on the image in question and select REPLACE IMAGE. Apparently ViaMonstraAppAssoc.xml is supposed to be importable during deployment during the WinPE phase but this function is still not working so you are left with exporting/importing file associations as described above. Handy Near Free PDF Tools I Need To Get My Job Done!